 Prepaid maintenance has been proven as a highly effective way dealerships can attract customers back to the service department. However, not all prepaid maintenance programs are created equal. So why is the prepaid maintenance program from IAS better? The IAS program is 100% dealer controlled. What does that mean? In addition, one of the key benefits in the program is that the dealer has complete control of the service reimbursement dollars because they never leave the store. 100% of the spoilage dollars are retained by the dealership. The IAS PPM is a turn-key solution that interfaces seamlessly with the dealer's DMS, which allows for hassle-free integration and reporting. And what's more, an IAS representative will installation and setup - on site! The IAS PPM program comes with a complete suite of dealer branded marketing materials and displays. Customer retention software is the power behind the program. The proprietary software is 100% customizable with an easy user interface that allows the dealer to see which customers are coming back, how much they are spending and keeps them coming back with automatic emails. For more information about the IAS PPM program, call today at 800.346.6469, e-mail us, or register for IAS product information.